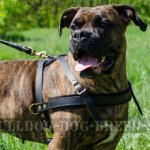 How to prepare for English Bulldog adoption? 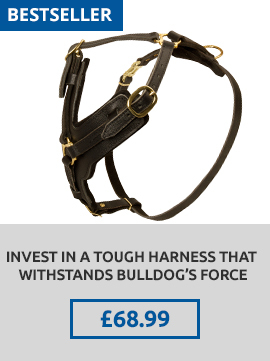 Bulldog puppies are very active and curious, especially when they perceive the world around. 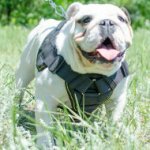 Unfortunately, you won't always have enough time to play with your English Bulldog puppy, that's why you need to pick up special dog toys to help the pet to adapt at the new home. 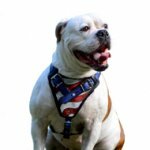 Watch for safety: buy only specialized toys for dogs, because toys for kids contain sometimes the details, which can hurt the digestive tract of your Bully. 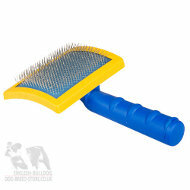 Dog toys of special non-toxic rubber will be the best for the puppy. 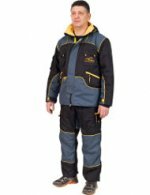 These are bite tugs and bite rolls of natural or synthetic materials. 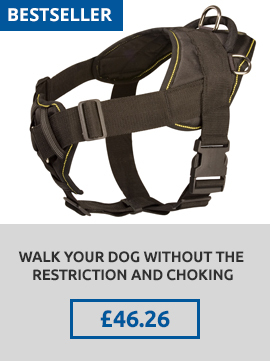 When the puppy plays with the bite tug, the challenge with the imaginary game is imitated, full mouth grip is built, bite skills are developed. 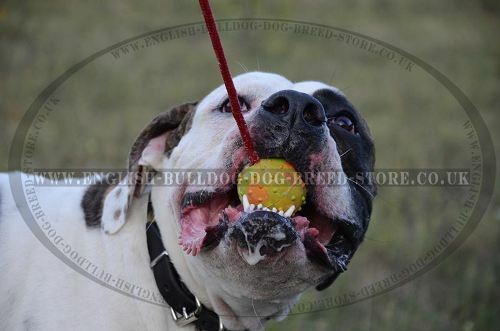 Such games with bite tugs help also to splash out excessive energy and give well physical loads to the growing Bulldog. 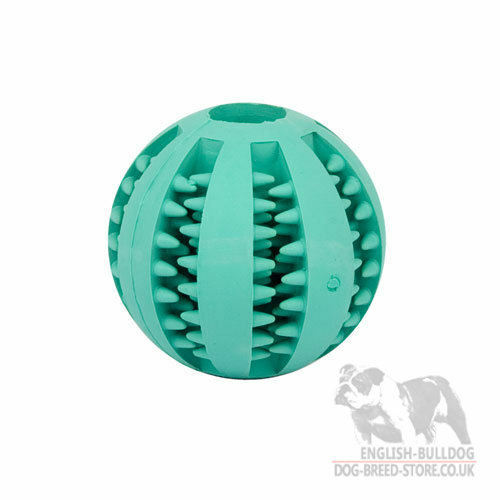 These Bulldog toys help to form proper bite of your Bulldog puppy. 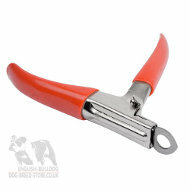 They are useful especially when Bulldog puppies have their cutting teeth or while second dentition. 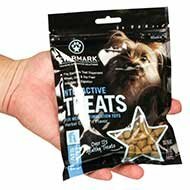 There are special dog treat holders and dog treat dispensers to stimulate puppy's mental activity, to develop it physically and to entertain the dog. 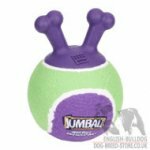 There are also special dental hygiene dog toys with mental flavor to take care of puppy's oral cavity and to fresh its breath. Bulldog puppies like soft toys because they can demonstrate their prey drive. 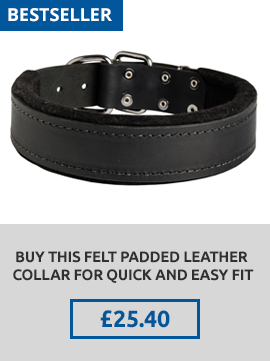 But don't leave your Bully alone with the toy, it can chew and swallow it. 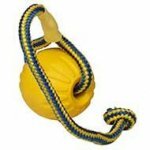 Thus, the right dog toy will help your Bulldog puppy to get used to its new house. But remember that nothing will replace your love for your puppy. 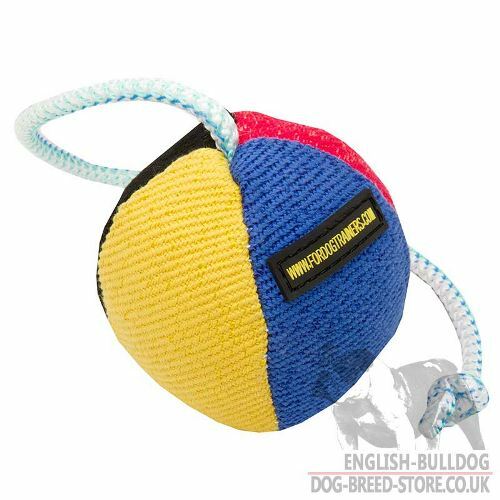 Play with your Bully using dog toys mentioned above and it will help you to come in close contact with your Bully. 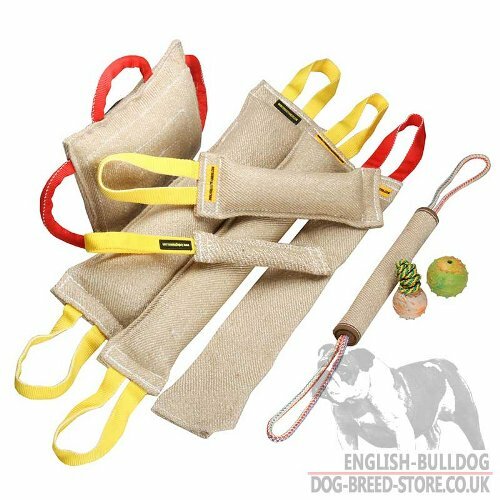 Useful supplies for your English Bulldog care, click on the pictures! 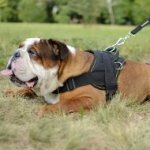 Read also about safe and healthy Bulldog treats.